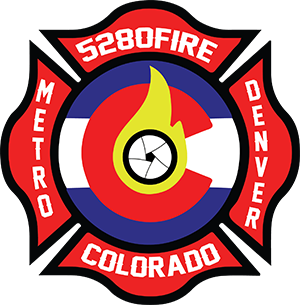 Adams County Fire Rescue (ACFR), formed in 2014 covering 19 square miles in Adams, Denver & Jefferson Counties including the cities and areas of Arvada-East, Berkeley Gardens, City View Heights, Commerce City, Coronado Hills, Denver, Dewey Lake, Elmwood, Fairview, Hidden Lake-South, Hodgkins, Jim Baker Reservoir, Northfield, North Valley, Northview, Ranum, Rotello Park, Shaw Heights, Sherrelwood, Tennyson Knolls, Twin Lakes, Utah Junction, Valley View, Welby, Western Hills, Westminster & Zuni. Adams County Fire Rescue was formed by a merger between North Washington Fire Rescue District & Southwest Adams County Fire Protection District in 2014. Both departments were originally formed in 1946. Adams County Fire Rescue is part of the North Area Technical Rescue Team. 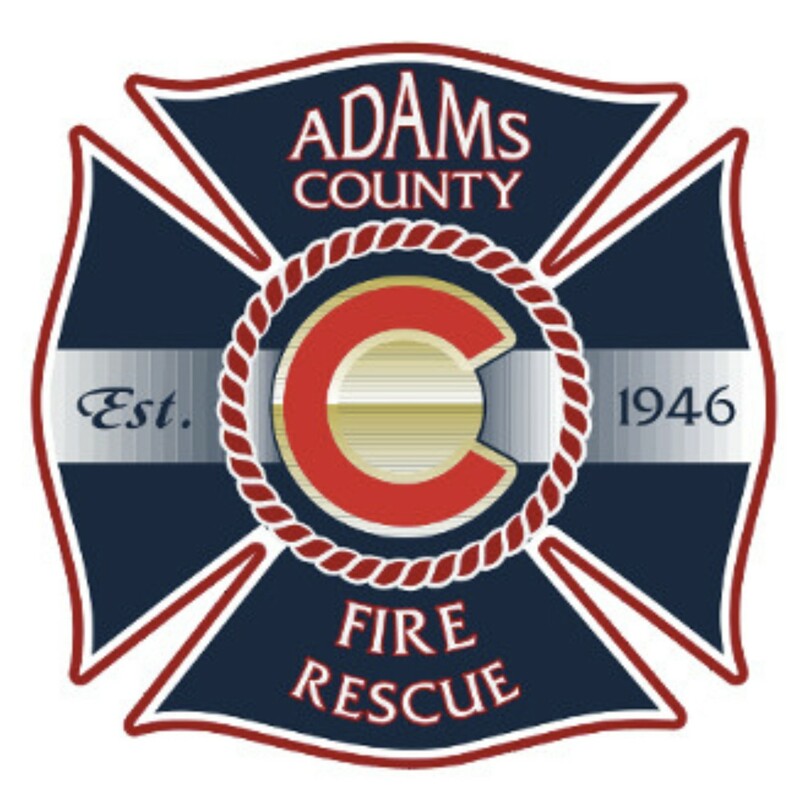 Adams County Fire Rescue is dispatched by Adcom 911.